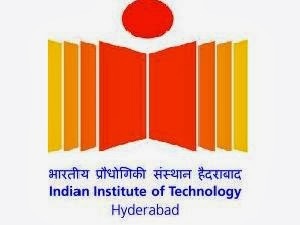 About Organization: IIT Hyderabad is part of history in the making. We, the faculty, students and staff are creating a new institute, an institute, which in due course of time will make an indelible mark in education and research. Though we are young, we have a great vision, agility, commitment and energy to create an innovative education and research environment that will be the envy of all.